Spending our last three days in Colombo was a nice city to end our Sri Lanka holiday. We were able to unwind and have a quick tour and visit some nearby tourist destinations. 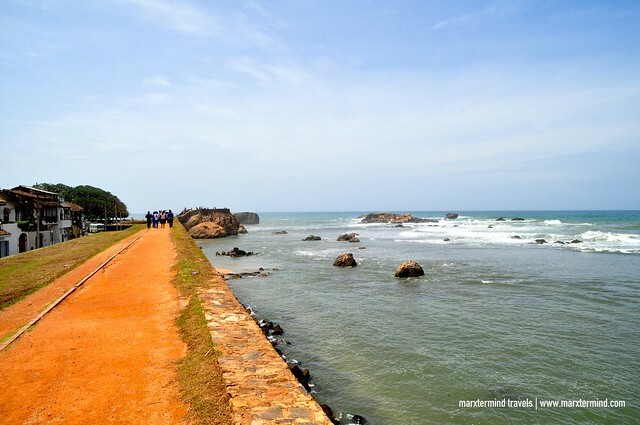 Galle and Bentota Beach were our destinations. We searched for easy Sri Lanka day tours to do from Colombo and these were the places that we found out. 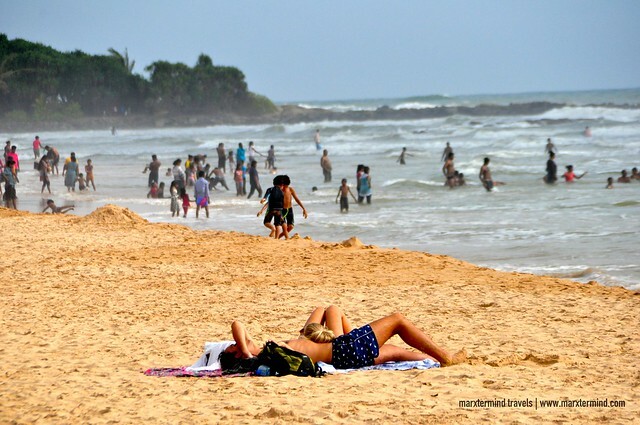 Galle and Bentota Beach are interesting Sri Lanka day tours to do while in Colombo. 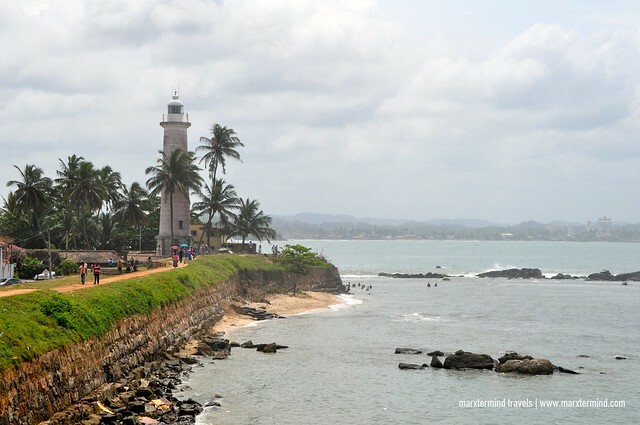 Galle is a town of great beauty with its wonderful collection of Dutch-colonial buildings while Bentota Beach is a nice long stretch of beach, which is not too commercialised and great for a stroll and for relaxation. 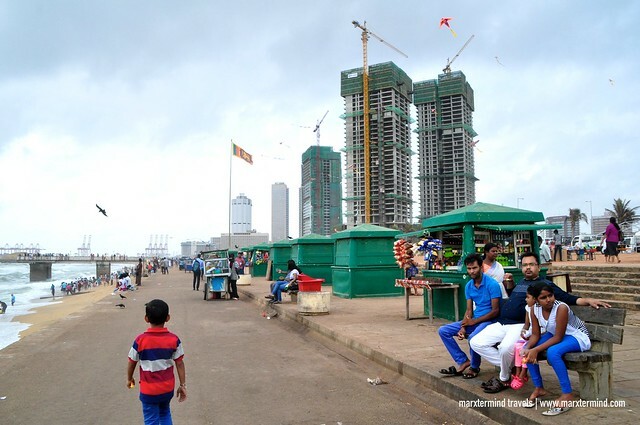 We also did a quick tour of Colombo on our last day. In just a half-day, we were able to visit some important tourist attractions and do a last-minute shopping. Galle is located down the coast of Sri Lanka. It is 116 km away from Colombo by road. The easiest route to reach the town is by taking the Southern Expressway. We took this route and were able to reach Galle in 2 hours. 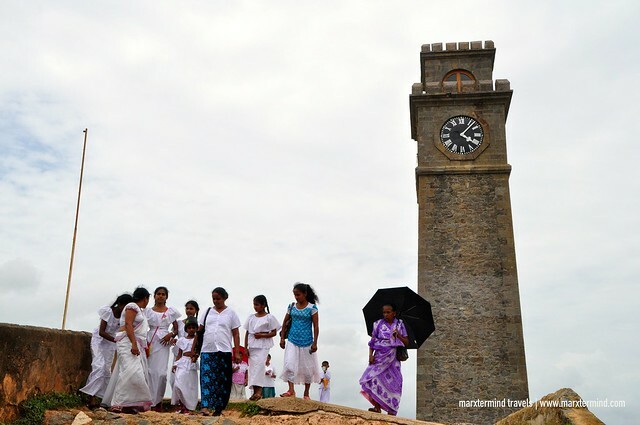 Galle is a popular destination in Sri Lanka. The town is a World Heritage Site with several historical buildings to see. 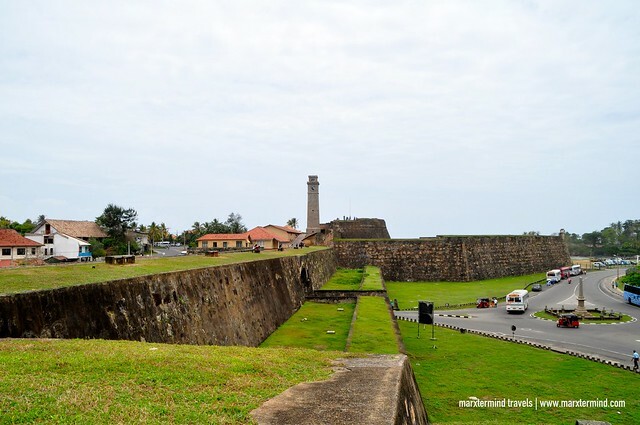 Galle Fort is the most prominent landmark to visit. The Dutch built it in 1663. 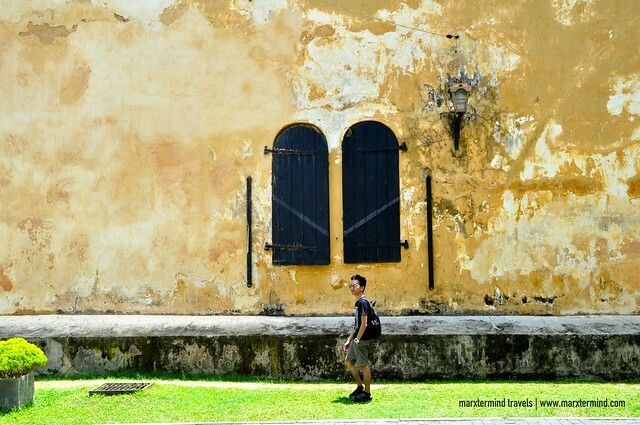 The old walls and streets inside this 36-hectare Fort show the incredible collection of structures dating back through the centuries. Our driver let us explore the fort on our own. We were able to visit the Dutch Fort, lighthouse, Dutch Reformed Church, and see amazing Dutch-colonial structure and architecture in three hours of walking around. 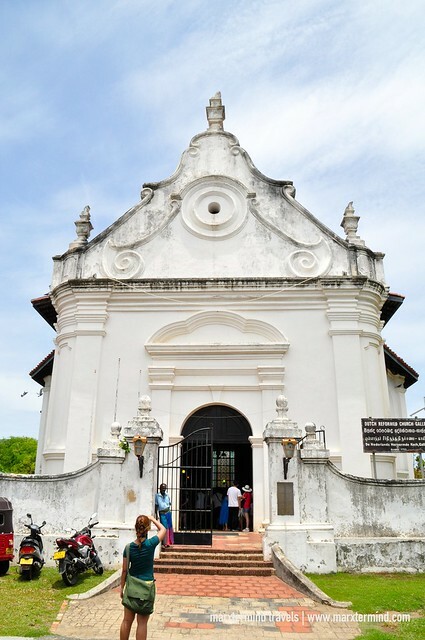 Galle Fort is now also a shopping destination for gems and antiques. The historic Fort area also houses shops, cafes and hotels. The area is also a famous place for photography and pre-nuptial shoot. We went to Bentota after exploring the town of Galle, which is also one of the easy Sri Lanka day tours to do while in Colombo. This destination is famous for water sports. This place also has a handful of world-class hotels. But we didn’t come to Bentota to stay overnight and do some adventures. 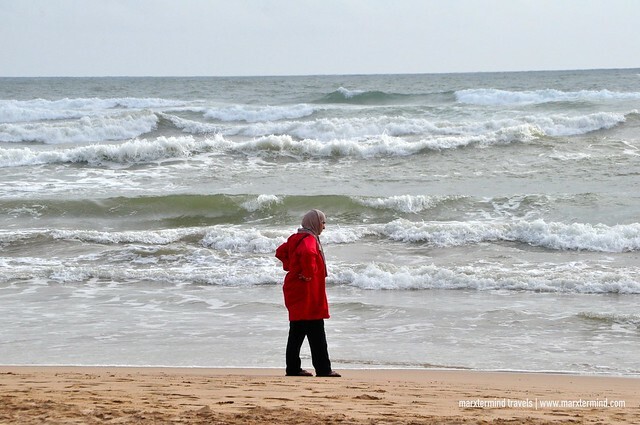 We went to this coastal town to see Bentota Beach. 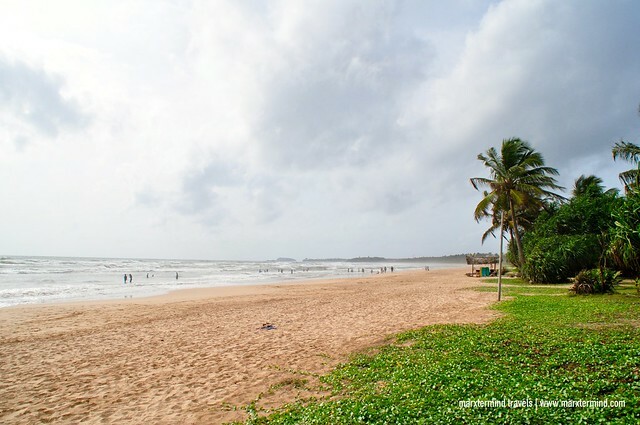 We found out about Bentota Beach when we searched online for nice beaches nearby Colombo. The beach turned out to be a great choice because it wasn’t crowded. This place looks like isn’t famous among tourists. It was serene and clean. It has a huge shore with beautiful soft sand. The ocean was also great with big waves but still a safe place to swim. It was too sad though that we weren’t able to bring our swimming clothes. Surely, it could have been more enjoyable if we were able to take a swim. Bentota Beach is easily accessible by passing through a narrow path inside Cinnamon resort. We started exploring the city in the afternoon after we checked out from our hotel. Our flight that day was still in the evening so we asked our chauffeur to drive us around for a quick tour before heading to the airport. Colombo was surprisingly easy to explore. In four hours, we were able to see some of its important landmarks. We were also able to do some last-minute shopping. House of Fashions and ODEL were some of the shopping malls that we dropped by. We bought some souvenirs and shirts to take home in ODEL. 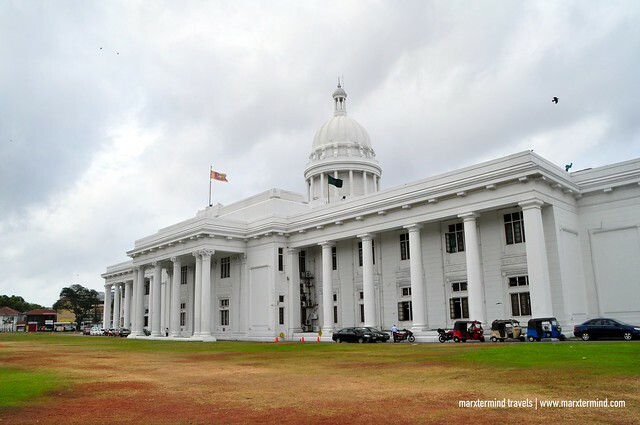 We also drove around the city and went to these tourist attractions such as Independence Memorial Hall, Dawatagaha Jumma Masjid And Shrine Colombo, Colombo Plan Memorial Hall, Galle Face Green and Presidential Secretariat Office. 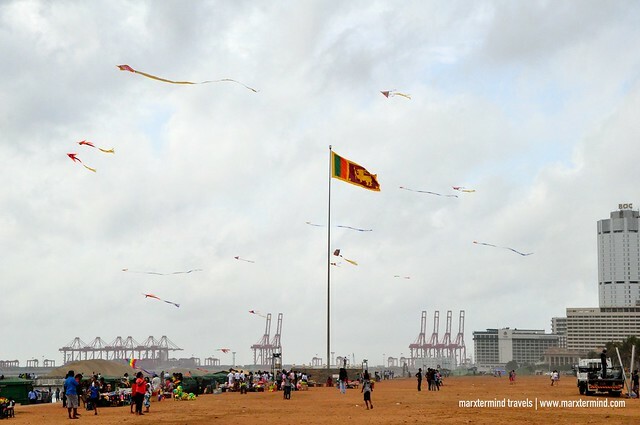 It was a pleasant and quick Colombo city tour. 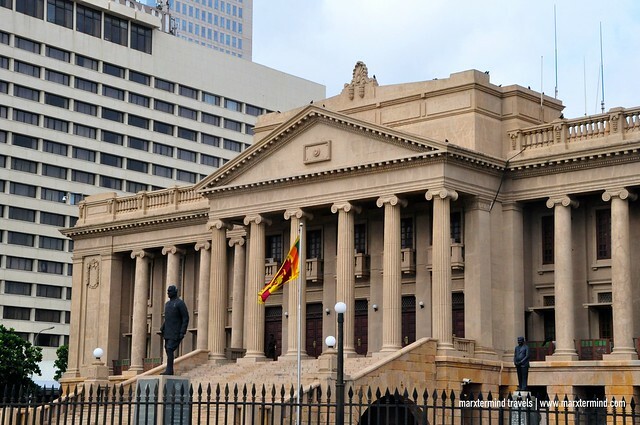 I find the city interesting with its several colonial heritage sites and buildings. 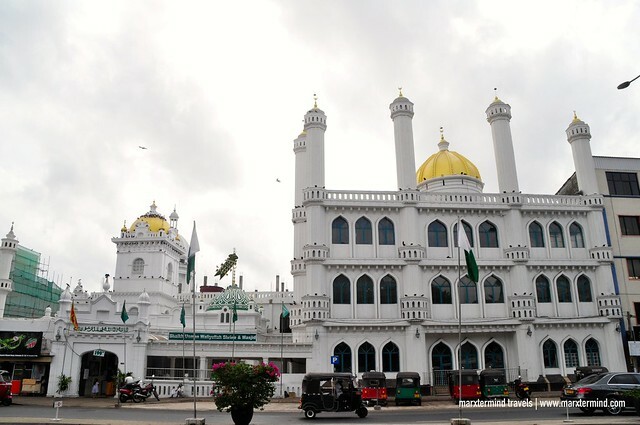 The city also features tourist attractions like clock tower, public parks, gardens, historical sites and street markets. It was around 5:00 PM when we finished the tour. We went to the airport afterwards for our flight to Malaysia. The city tour was quite short but we were still glad that we were able to enjoy some of the tourist spots. It was sad though that we needed to say goodbye after traveling for nine days in Sri Lanka. 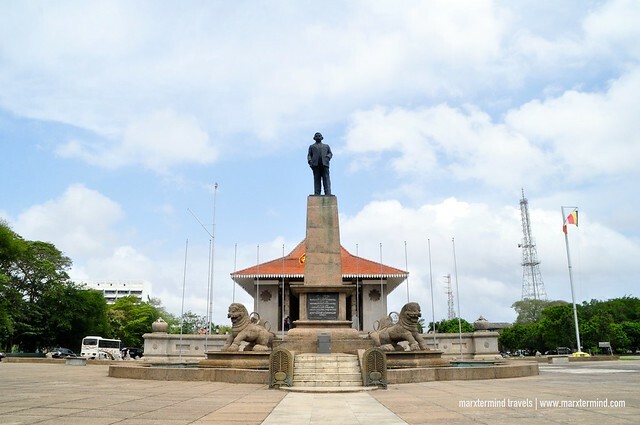 We enjoyed the several destinations that we visited from the start and we were pleased that we spent the last few days in Colombo by doing some easy Sri Lanka day tours. The history of Galle, the beautiful beach of Bentota and the remarkable landmarks of Colombo made our Sri Lanka holiday complete. Explore Sri Lanka with JNW Lanka Tours, one of the leading destination management companies in Sri Lanka since 1979. JNW is a team of professionals who has years of experience in the travel industry. The company offers fully integrated range of hospitality services, ranging from customised holiday tours, event management, special interest tours, business tours, car rentals and other travel services.